Hurrah! The news we have all been waiting for is here! 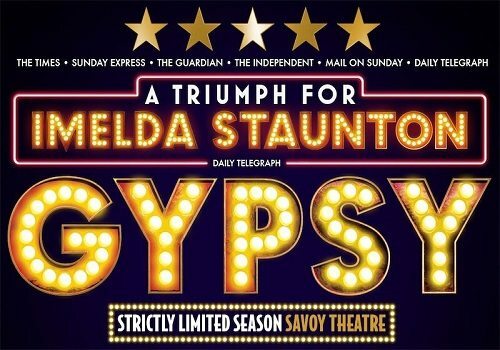 Gypsy The Musical will transfer to the Savoy Theatre following sell out success in Chichester in 2015. 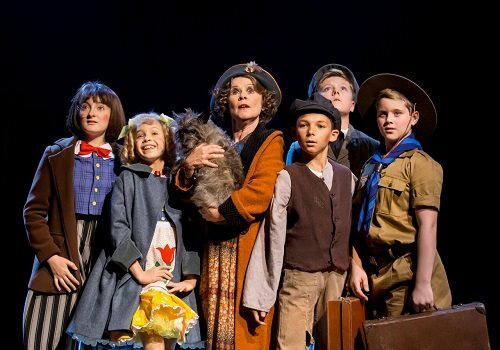 Imelda Staunton will reprise her role as Momma Rose in Gypsy, which received great critical acclaim. Joining Staunton, Lara Pulver will reprise her role as Louise and Peter Davison joins the cast as Herbie. Gypsy is the tale of a stage mum, Momma Rose, who will stop at nothing to make her children stars, especially the much favoured Baby June. Momma Rose choreographs musical acts for her children and a collection of stray children she seems to have picked up on rampage to success. When June decides she has had enough of her mothers constant pressure, she leaves the troupe, leaving Momma Rose distraught with just her seemingly talentless daughter Louise to help her on her path to stardom. With the support of her long suffering partner, Herbie, Momma Rose continues to push for fame, making several morally questionable choices along the way. 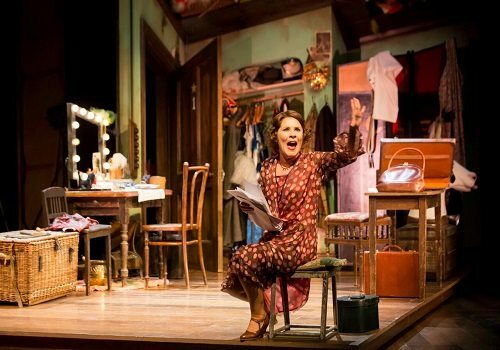 Arthur Laurents’ Gypsy is widely considered to be the best Broadway musical of all time and the transfer marks the first time Gypsy has been seen in the West End for 42 years. 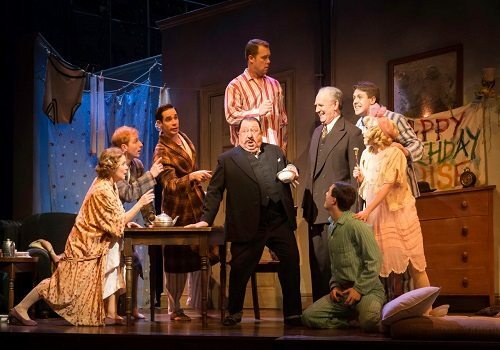 This production of Gypsy is directed by Jonathan Kent, who has previously worked with Staunton on the Oliver Award winning Sweeney Todd. 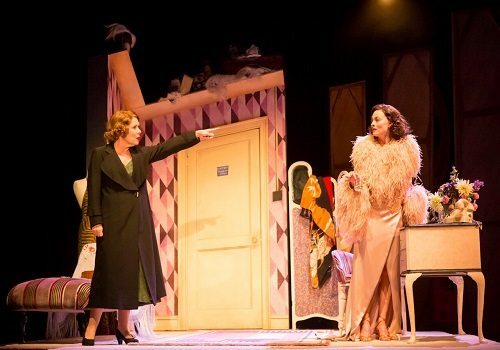 Gypsy opens for previews at the Savoy Theatre from 28th March. Gypsy has some scenes containing adult content and therefore is not recommended for children under the age of 12.